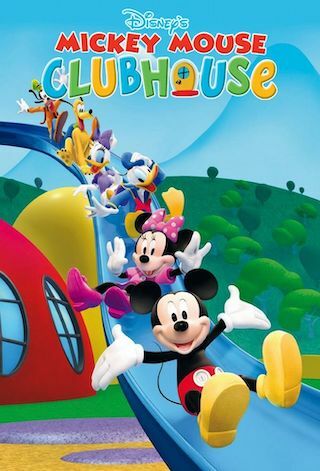 Mickey Mouse Clubhouse is an American 30 minute animation children television series, which kicked off on May 6, 2006, on Disney Channel and is broadcast every Friday at 09:00. The show is currently in its 5th season. Disney Channel opted not to pick up Mickey Mouse Clubhouse for Season 6. Mickey Mouse Clubhouse officially canceled on Disney Channel. Sign up to track down your favorite TV shows. CG animation featuring Mickey Mouse and his pals in stories designed to teach basic math skills, such as problem-solving, adding and matching.